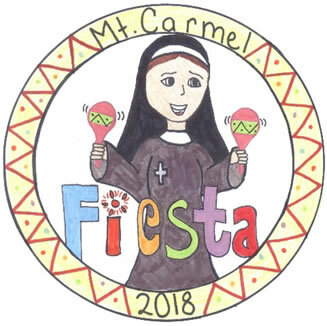 The festival committee asked the talented OLMC students to submit designs for this year’s festival logo and they did not disappoint. There was a total of 29 designs submitted, thank you for all the wonderful designs. 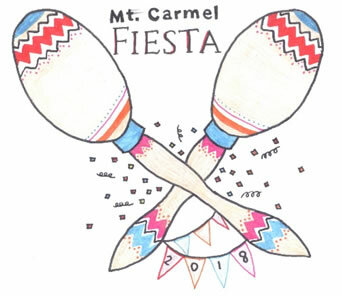 The winning designs will be used as a logo on the festival T-Shirts, souvenir cups, and all of our festival related items. T-shirts will be on sale in the coming weeks.